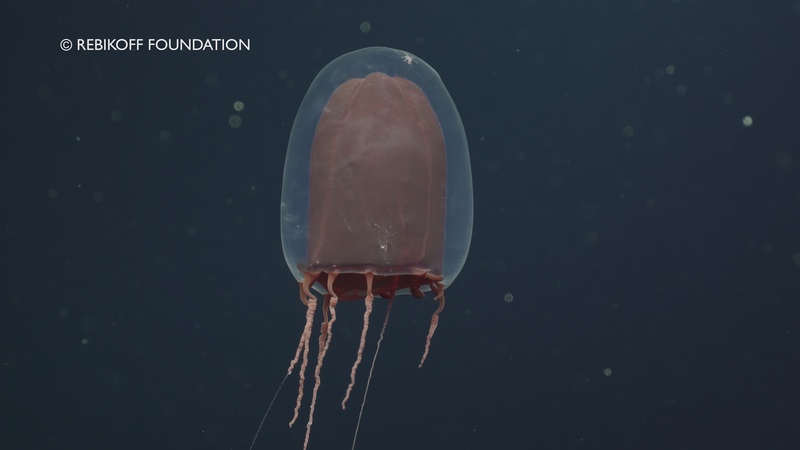 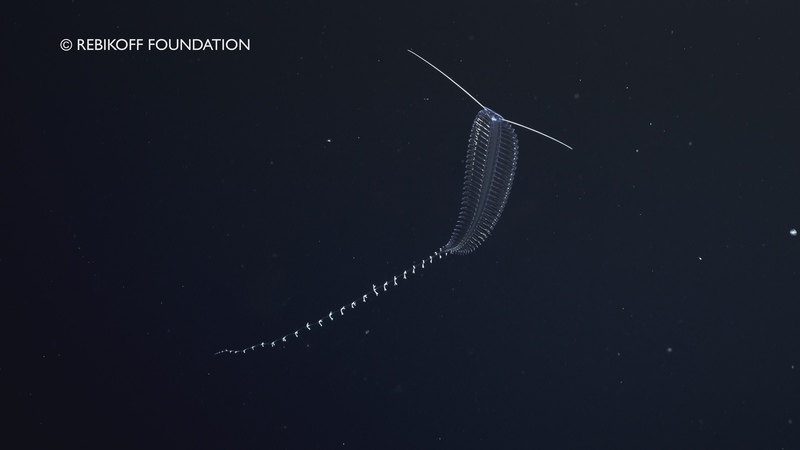 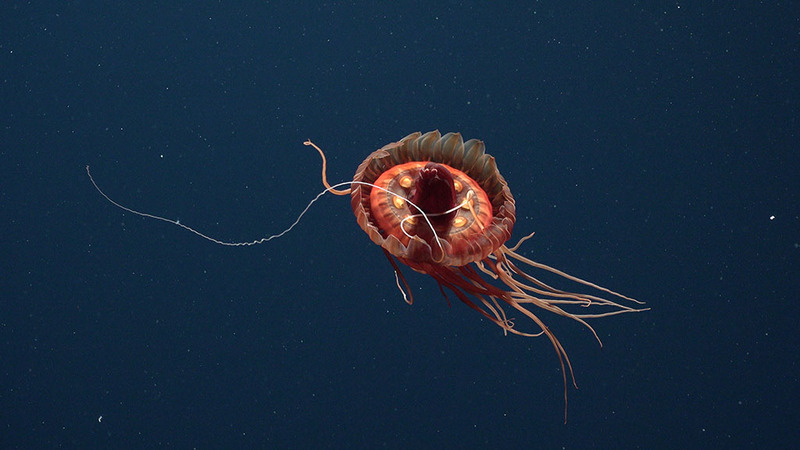 Deep-sea pelagic fauna perfectly shows the otherness of deep-sea life. 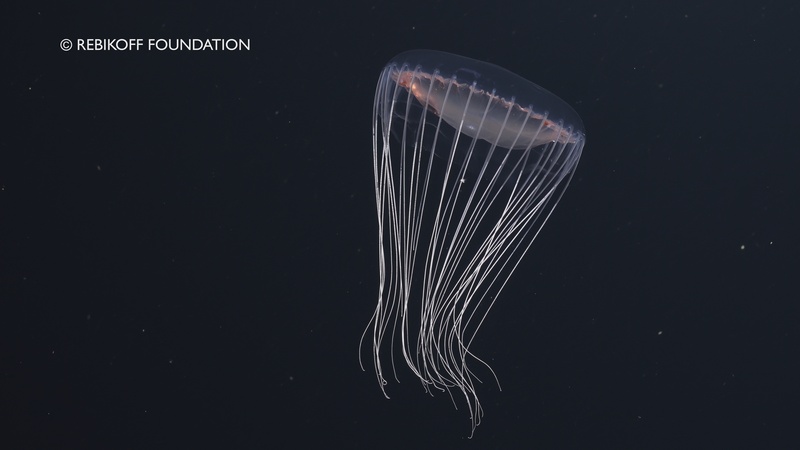 Some animals have only been known from collections in natural history museums. 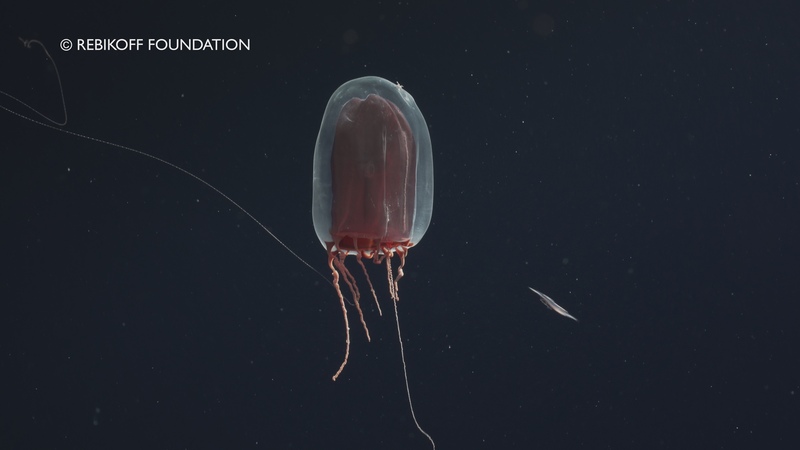 Whenever possible, these must be supplemented by direct observations for understanding biology and ecology of the species. 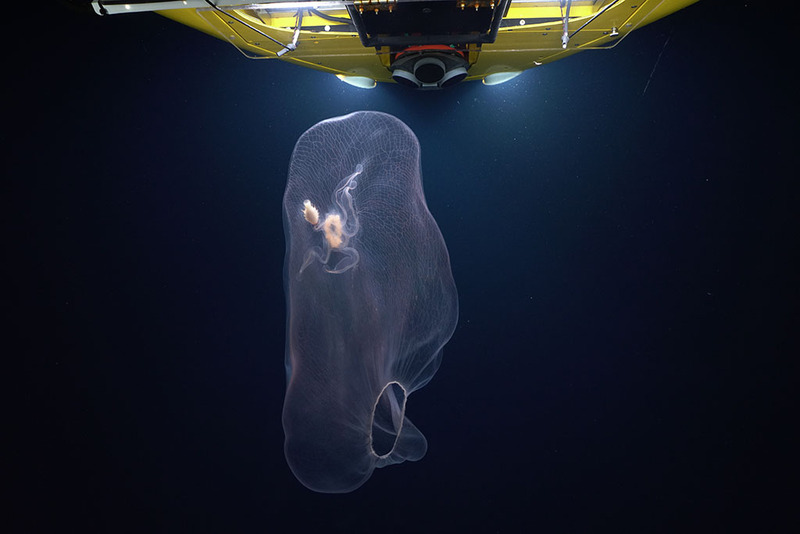 We need more observations of deep-sea animals in their own realm, to understand their behaviour and adaptation. 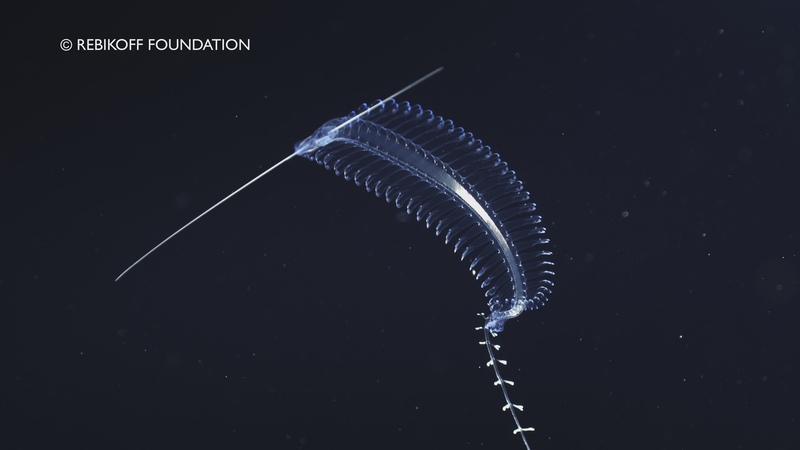 The Rebikoff Foundation has constructed an in situ aquarium, which is mounted to the LULA1000 submersible, for studying and filming animals in their deep-sea realm.